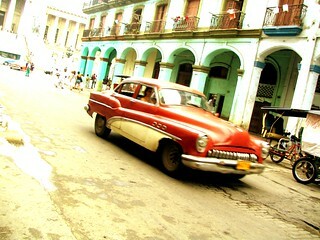 The era, buildings, music, history, people, food….you’ve guessed it, you’re in old Havana, Cuba. It seems that time stood still in Havana, with UNESCO-restored buildings looking their spruced up best and the local vehicles and attitudes reminiscent of the 1950’s. If you’re looking for atmosphere, you’ve come to the right place. Upon arrival, take a deep breath and have a long, wistful look around – what to do to make the most of it? 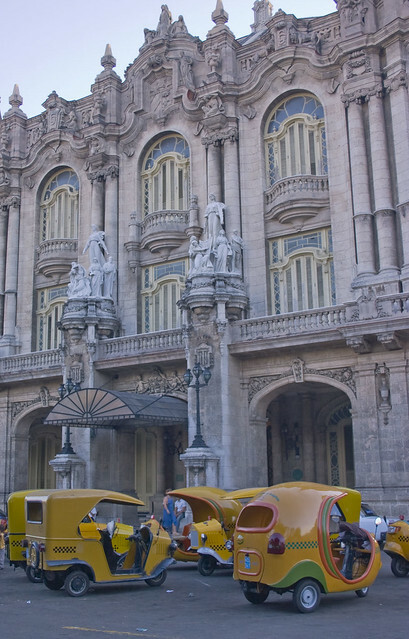 You could start by taking a walk around Havana city. The same places can seem similar, yet different depending on the clock. Simply strolling down the streets you’ll hear music coming from bars tucked in beautiful old buildings, see classic American cars in service and you’re simply bound to feel the buzz of the place. The 1791 Museum de la Ciudad (Museum of the City), a former Presidential Palace and residence of Cuba’s colonial governors tells the story of Havana, from start to present day. The Hall of Flags shows this procession in a most colourful manner, the Cuban wars for independence are described in specific rooms and folklore, weaponry, archaeology and local art are beautifully presented. Proceed to beautiful brick-paved 16th century Plaza Vieja (old square), lined with interesting buildings, it’s Havana’s most vibrant meeting spot. This is also the site of several well located hotels and very popular with tourists. Admire the chic arcades, the 18th century central fountain, Casa del Conde Jaruco with its wonderful stained glass windows and the camera obscura permitting fantastic views from its 35m tower. Havana Club Museo del Ron, famous for most of Cuba’s Classic Cocktails such as Cuba Libre, Daiquiri and Mojito, is a Havana must see. A guided tour takes you through the replica distillery with scale rum-making models and machines, followed by a visit to the bar for free samples. The 19th century industrial architecture of Real Fabrica de Tabacos Partagas working cigar factory will also impress, as will the smell, labour and technique involved in hand-making the unique Habanos. But you may find these cigars cheaper elsewhere. Your visit to Havana will not be complete without sampling the rich and varied nightlife. Bars, cabarets, salsa, jazz and tango clubs, even cultural centres, are there for your (and the locals) entertainment. They’re pretty lively and atmospheric and you’ll be seriously missing out on the rich Havana flavour if you don’t sample at least a few.